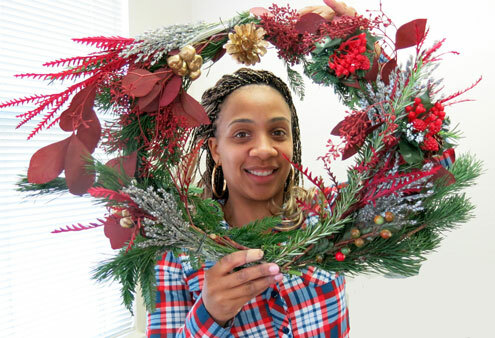 Wreaths and Cards Start the Holidays! 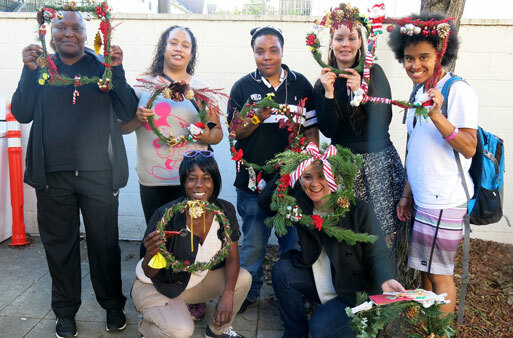 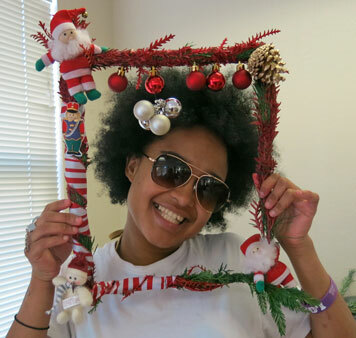 On Saturday, December 3, 2016, CommunityGrows held its thirteenth annual Wreath and Card Making event in the Western Addition. 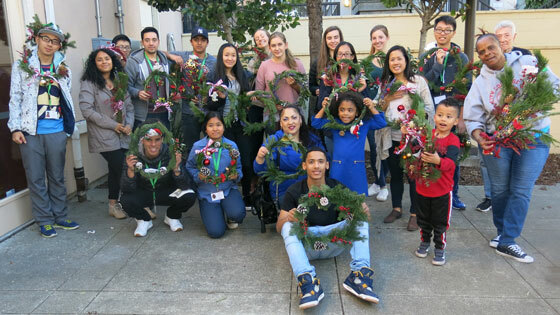 This event, which took place at Hayes Valley South Community Room, is a chance for us to thank all our partners and friends for supporting us this year, and helping us cultivate healthy youth by growing gardens in low-income, diverse communities. 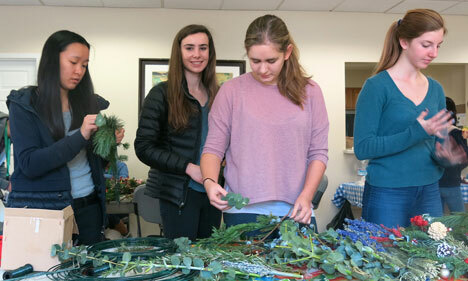 The BEETS (Band of Environmentally Educated and Employable Teens), a program of CommunityGrows for 15-19-year-old teens, helped to run the afternoon event. 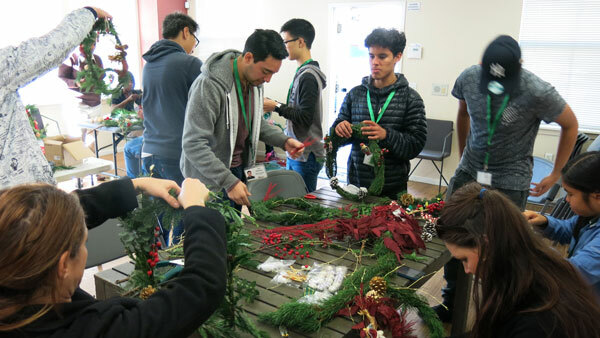 They assisted families and other youth in making wreaths and writing cards. 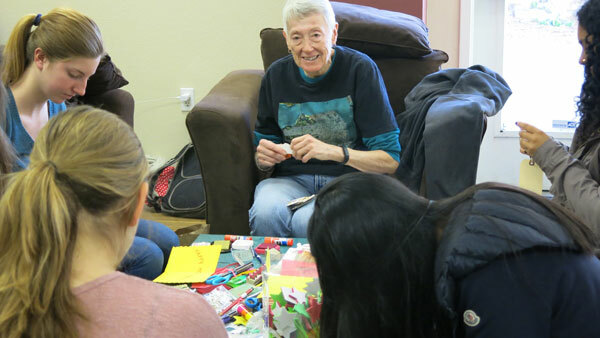 Frances Neagley, from the Hayes Valley Neighborhood Association, presided over the card-making activities, along with help from four great sophomores from University High School, Isabel Glen, Fiona Brauer, Sophie Nagle and Jackie Fong. 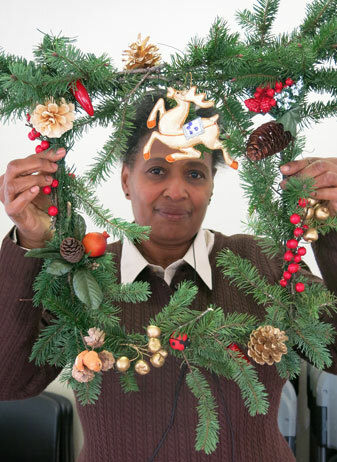 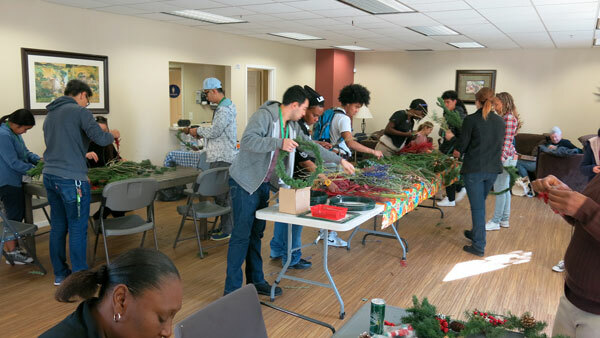 We were also thrilled to have a group of residents from the Walden Academy join us and make wreaths. 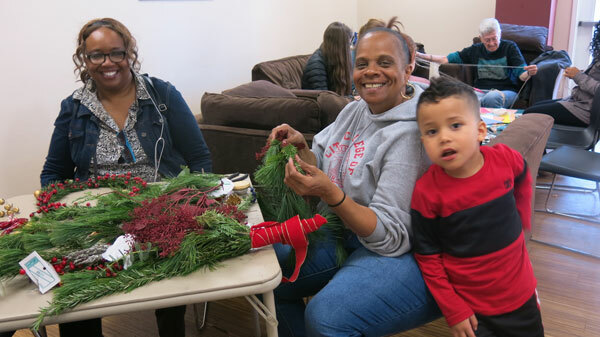 The afternoon was filled with creativity and fun, with everyone enjoying each others’ company, holiday music, hot apple cider, and pizza. 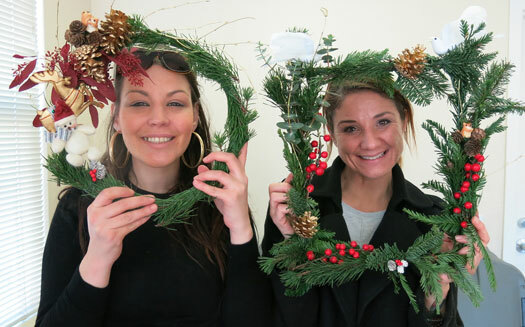 Thank you to everyone for a successful afternoon. 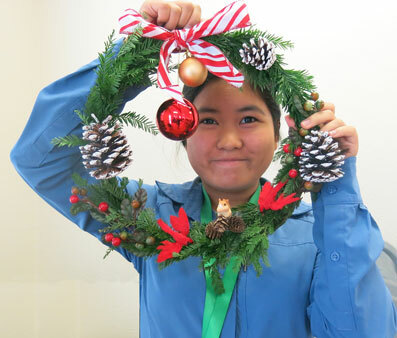 For more photos, please check out our Flickr Photostream here.